Finding qualified healthcare talent for vacant openings has always been a challenge for healthcare recruiters, but recently their job has only gotten tougher with a changing digital landscape. Healthcare recruiters need to constantly be aware of changes as they happen to ensure that they can attract and hire qualified healthcare talent for vacant positions. So it begs the question, how is healthcare recruiting in a digital world? 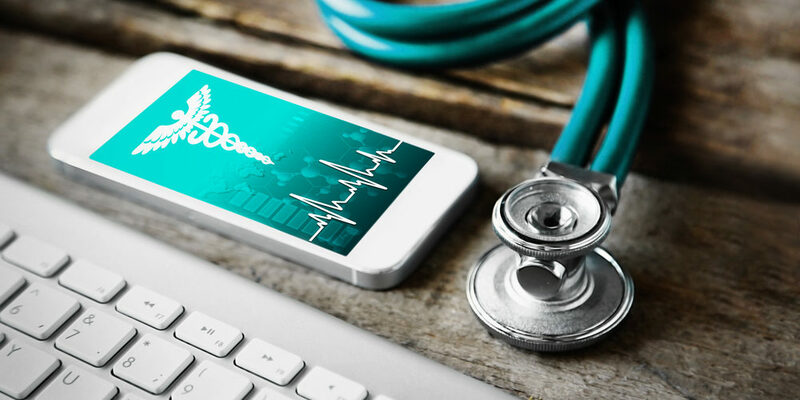 This article will explore how healthcare recruiters need to constantly adapt and position themselves moving forward in a digital world. Increasingly, healthcare recruiters need to transition to a digital platform because of its cost-saving measures. Hospitals and healthcare systems are constantly trying to find ways to lower costs, and increase profits. One way that healthcare recruiters are facing this challenge, is in their recruiting budget. Unfortunately, what sounds good on paper, doesn’t always translate to actual talent acquisition results. 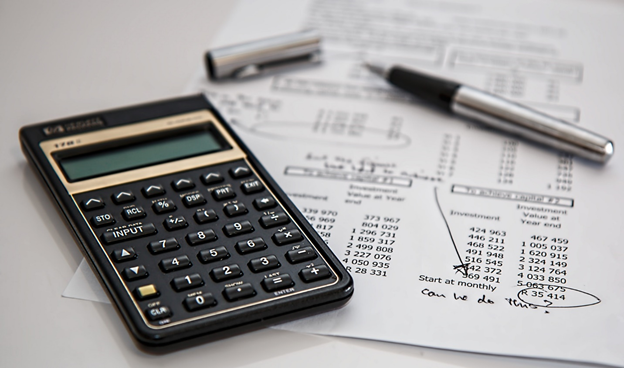 As budgets get tighter, healthcare recruiters have been tasked with finding new ways to seek and hire qualified talent with a smaller hiring budget but they find that they can no longer do so with traditional methods. One such way healthcare recruiters are innovating in this sector is through digital platforms and applicant tracking systems. Healthcare recruiting is gradually transitioning to these digital platforms due to its cost-effectiveness as opposed to using traditional recruiting methods. Healthcare recruiters are using these digital platforms to seek talent as they provide a wider reach with a more affordable rate than traditional methods where costs are typically higher to receive the same job listing exposure. If more qualified and talented individuals see available hospital and healthcare job openings than the applicant pool will be filled with more qualified talent. In addition, as these digital platforms help attract more talent, turnover costs go down due to more qualified talent is being hired. Traditionally, evaluating and hiring healthcare and hospital talent was tedious. Which means sorting through applicants would take time and manpower that hospitals and healthcare organizations didn’t want to waste. An increase in the number of tools that healthcare recruiters can use has made it easier for healthcare recruiters to discern which talent is qualified for available positions. Previously, applicant tracking systems and digital hiring platforms would only contain the resumes and job applications of job seekers. Now with increased sophistication, these platforms can narrow down applicants through machine learning. These digital sorting techniques include pulling certain keywords from application portions or resume sections. This is both a positive and a negative for healthcare recruiters. As these machine learning techniques have the capacity to sort through applicants naturally, they can also ignore the talent that is qualified for the position due to poor resume formatting or a lack of “required keywords”. 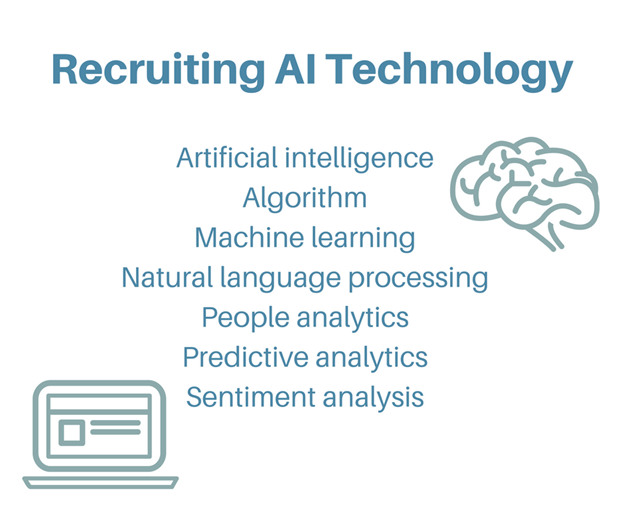 Another example is when a healthcare recruiter goes through and manually sorts through candidates, the artificial intelligence will gather data from the separated applications and establish its own metrics on which to base application reviews moving forward. In other words, healthcare recruiters can use these tools to determine whether or not an applicant is qualified based on scraped data from the resume or application without having to review each one. The problem is that if a healthcare recruiter only uses these machine learning techniques, then they risk qualified talent being filtered out because they decided to rely solely on the machine learning system. Moving forward healthcare recruiters need to be aware of the risks of machine learning and the filtering techniques used with these recruitment methods. It used to be that healthcare recruiters could simply go to the largest job sites, post their open positions, and then they’d receive an influx of qualified talent. Unfortunately, that’s just not the case anymore. As large job sites like Indeed and Monster compete with one another, they continually find ways to make it easier for job seekers to submit their application to open postings. This means that many of these large sites now have a one-click submission feature. And each time a job seeker clicks on the apply button, the employer who posted the job gets charged. Unfortunately, these platforms are no longer cost-effective, and they also no longer drive quality candidates. Because these large job boards are making it easier for job seekers to fill out positions, they’re also making it easier for spam applications to be submitted. This means that healthcare recruiters are being inundated with spam applications that are difficult to sort through, and typically cost additional money. Moving forward in the digital world, healthcare recruiters need to start utilizing niche job sites to post their available positions. These niche job boards help narrow down potential talent based on the respective niche industry. This means that individuals who aren’t qualified for the position don’t submit spam applications or click on “Apply” buttons for no reason. Niche job boards help drive more qualified candidates and are more cost-effective in the long run. One such healthcare niche job board is HospitalCareers.com. HospitalCareers is the leading recruitment platform with over 25,000 hospital jobs, career advice, and career insights for healthcare professionals. Increasingly, new data analytics tools are being used to attract and hire more qualified talent. One such data analytics tool is the way in which they remarket open job postings to potential talent. While remarketing isn’t a new thing for digital marketers, it is a new concept for healthcare recruiters. With a simple browser cookie, healthcare recruiters have been able to find different opportunities with which to remarket their job posting. These open jobs then make an appearance on different sites and drive candidates back to the open job postings after the job seeker has left. 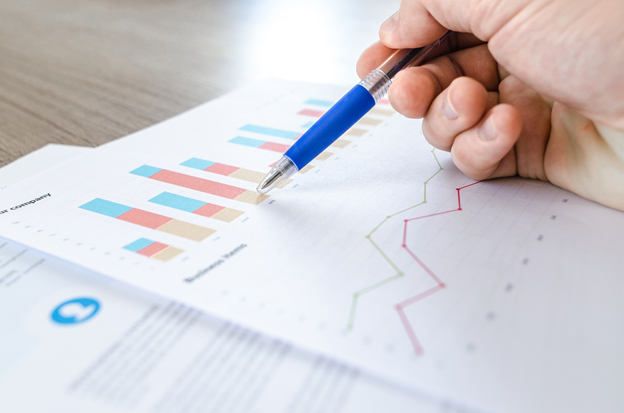 Another tool that healthcare recruiters need to increasingly be aware of is data analytics. Increasingly, job seekers are becoming impatient and want to find the job details quicker. This means that the time job seekers spend on each individual job posting is getting shorter. Knowing this, healthcare recruiters need to craft their job postings in such a way that provides the important information about the job quickly and drives them to fill out the application. One hat that many healthcare recruiters need to start wearing in the increasingly digital world of recruiting is: marketer. Healthcare recruiters now have to come up with a full digital marketing strategy moving forward to be able to compete for qualified healthcare talent. As the recruiting marketplace increasingly becomes more competitive, healthcare recruiters need to attract more qualified talent by making their job postings appear as enticing as possible. As job seekers start to become more like consumers in the way they determine whether or not they want to apply for a job posting, healthcare recruiters need to market job postings in the same way they would for consumers purchasing products. Healthcare recruiters need to sell job seekers on healthcare job openings in order to fill positions that have been open for quite some time. No longer can healthcare recruiters simply create a job posting. Instead, healthcare recruiters have to continually adapt to the changing digital realm where marketing is essential to match the new ways job seekers view job postings online. As one can see, healthcare recruiters have a tall task recruiting in a changing digital world moving forward. The job marketplace is becoming more competitive, and healthcare recruiters need to continually change their methods to make sure they can attract, evaluate, and hire qualified talent for healthcare positions. Ryan Bucci is a Content Strategist with HospitalCareers. HospitalCareers is the leading healthcare and hospital jobs recruitment platform with over 25,000 jobs, career advice, and career insights for healthcare professionals. Ryan has a passion for helping talented healthcare professionals find new job opportunities in the healthcare industry.